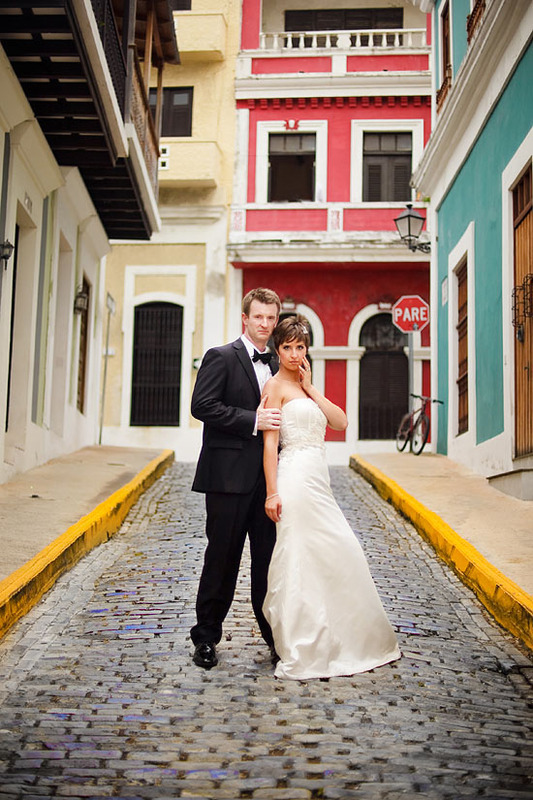 Leah and Zeb had a gorgeous wedding down in old San Juan. 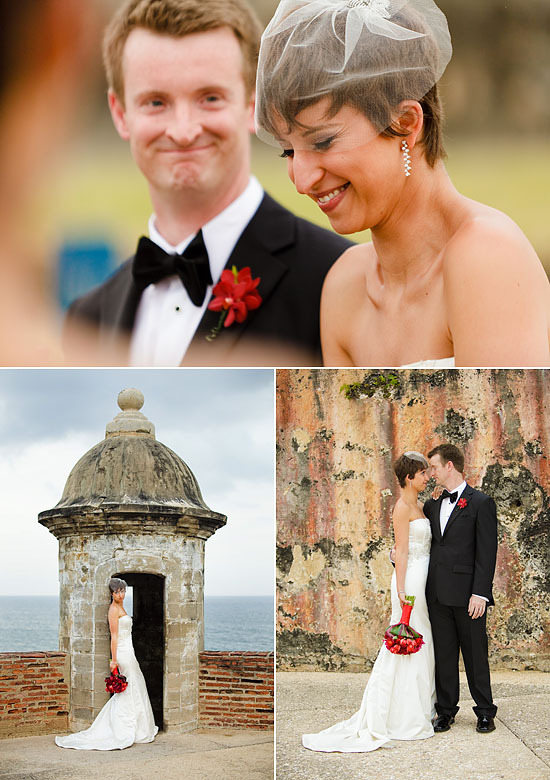 They got married at Castillo San Cristobal and their reception was at the El Convento Hotel. 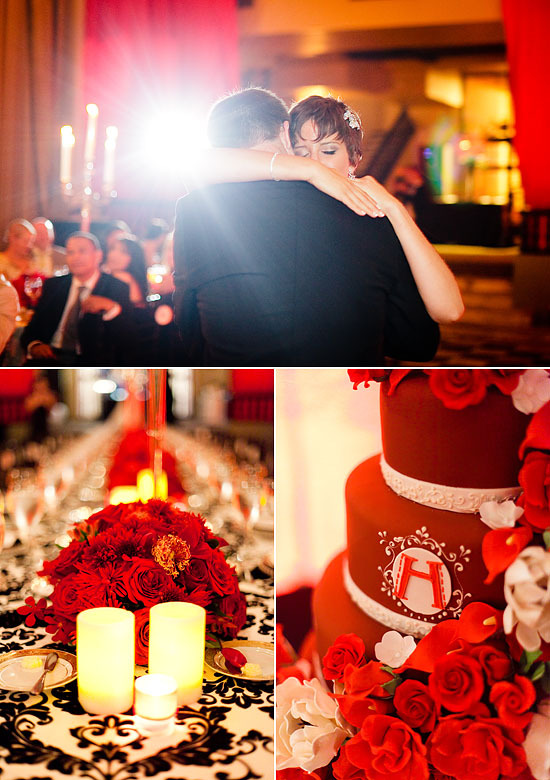 Wedding coordination by AMK Events. We had a fun, fashion inspired day after session the following day! 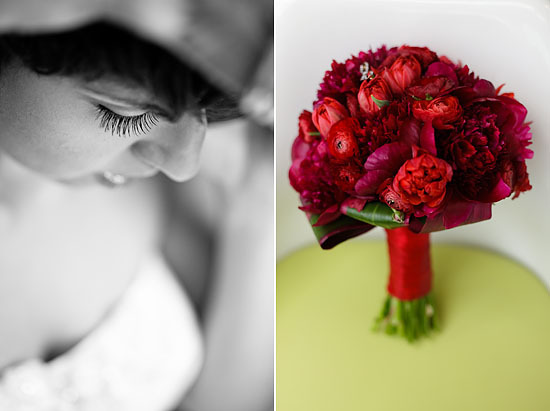 Be sure to check out my blog for tons of great images from this wedding!